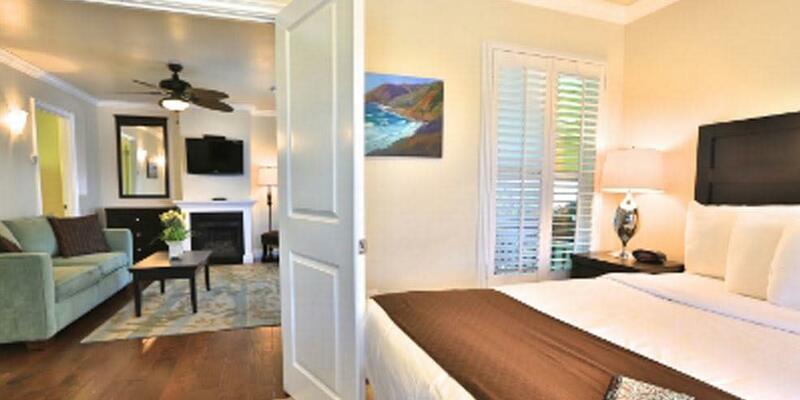 This remodeled Inn and Suites has many personal touches that make it stand above the rest. Run like a BnB, reservations include your choice of hot breakfast—delivered to your door every morning. 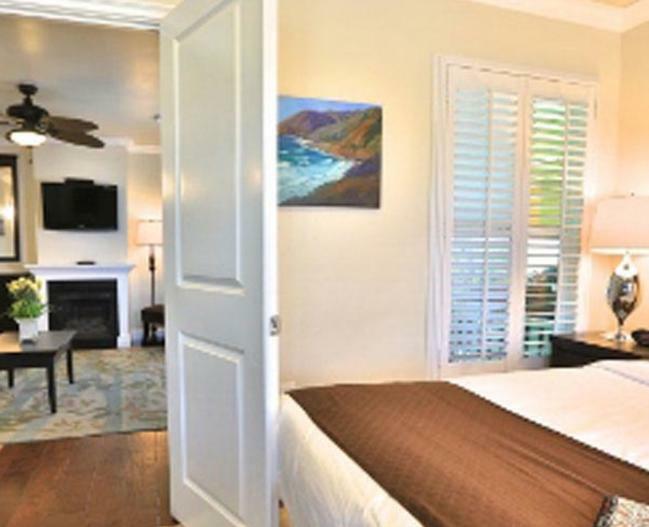 Tucked in a residential corner of Morro Bay, Beach Bungalow Inn & Suites is a home away from home. Inside, the rooms are stylish and clean, with fireplaces and homelike amenities to help you relax after a long day. Outside, you'll enjoy sitting among the palm trees, soaking in the nostalgic style of a bygone era in California leisure travel. Park the car in our lot anytime and take one of our beach cruiser bicycles out to explore the town, beach, or state park on a sunny afternoon; relax by the fireplace on a foggy evening; complete your business project on our complementary wireless internet; enjoy the salty nightlife and walk back safely. 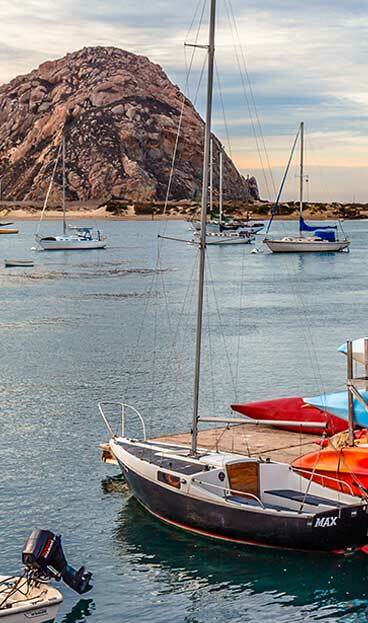 However you like to travel, we hope you enjoy both our modern amenities and Morro Bay’s unique retro charm.